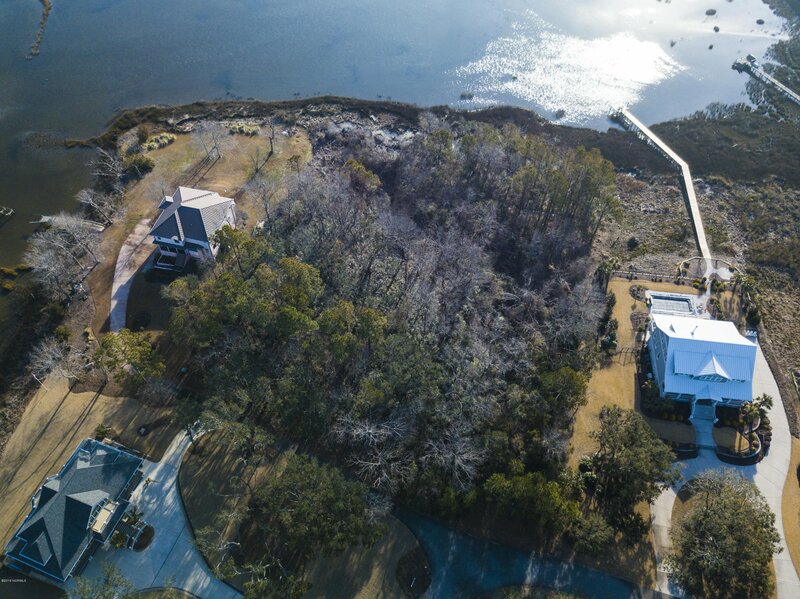 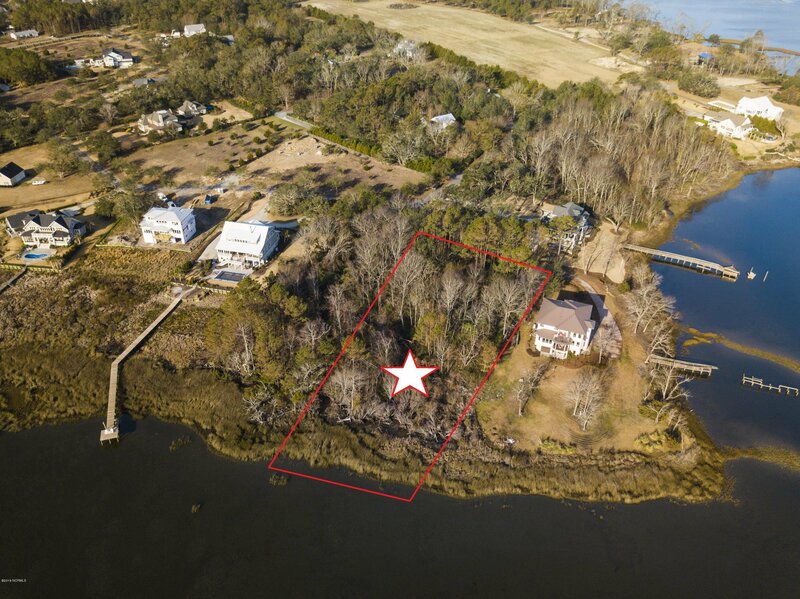 Exceptional opportunity for 1.25 Acres of waterfront living in coveted Sloop Point Plantation. 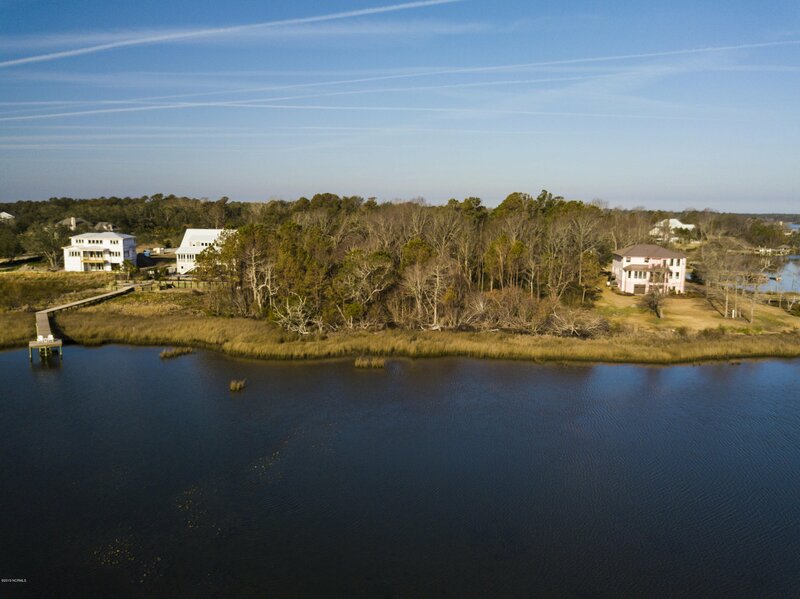 This neighborhood has attracted N Hampsteads most upscale homes with privacy, high ground and dramatic water views. 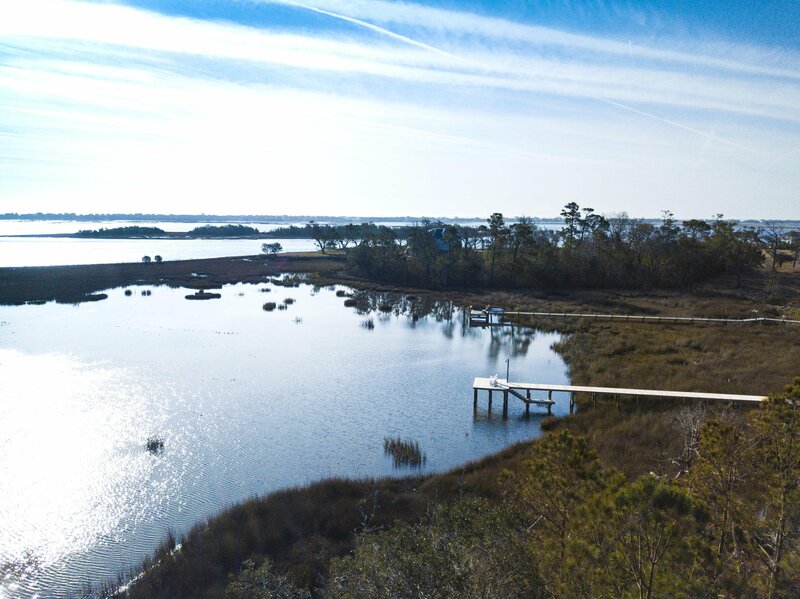 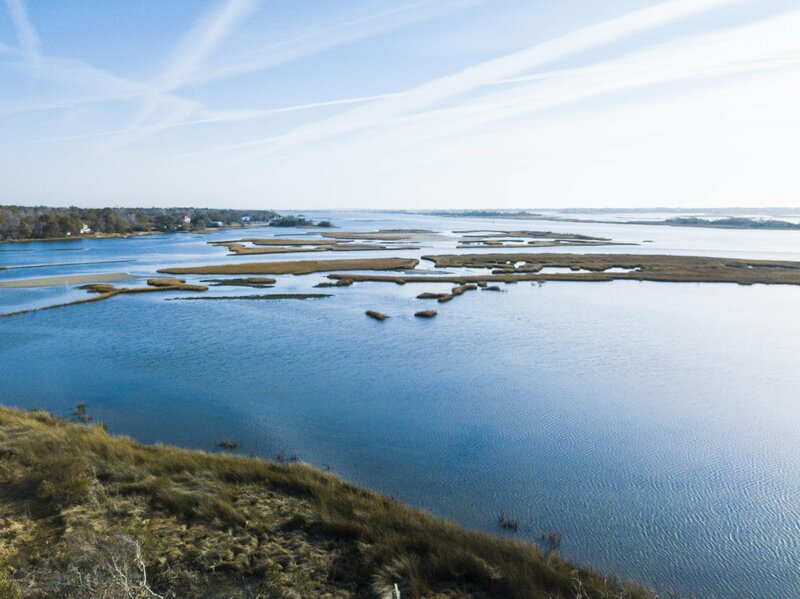 Enjoy the unobstructed beauty of Virginia Creek, the Intracoastal Waterway and South Topsail Island. 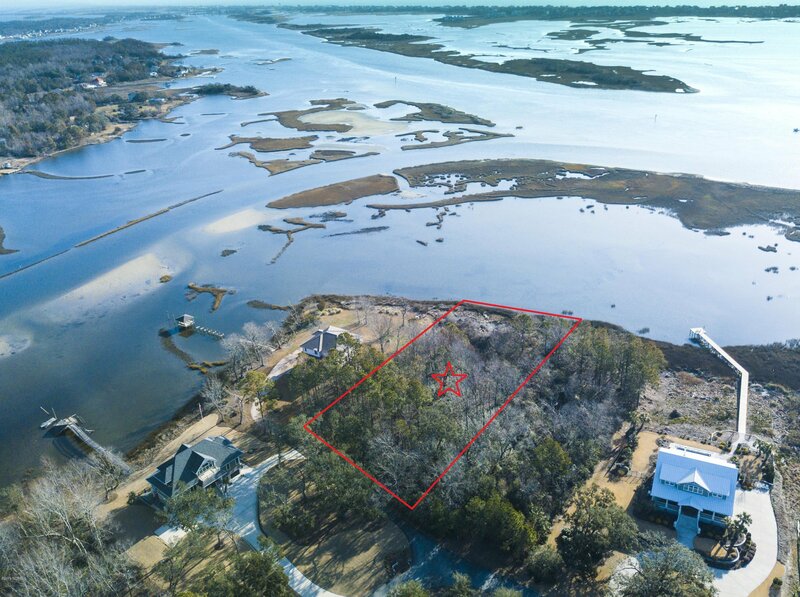 This home site has county water available, perks for a 4 bed home and opportunity to build a pier. 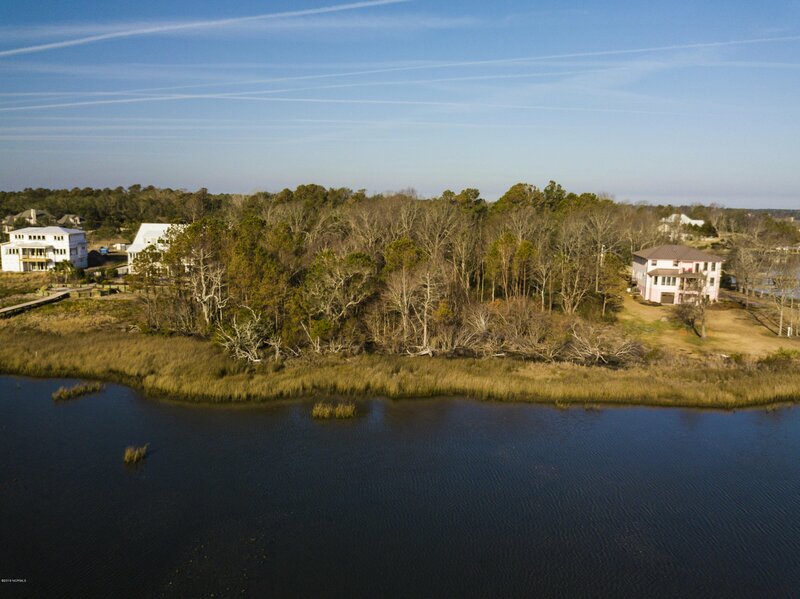 Specific home plans are available from Plantation Building Corp who are currently building on the street.